 Welcome to exceptional living at Park at Tuscany. 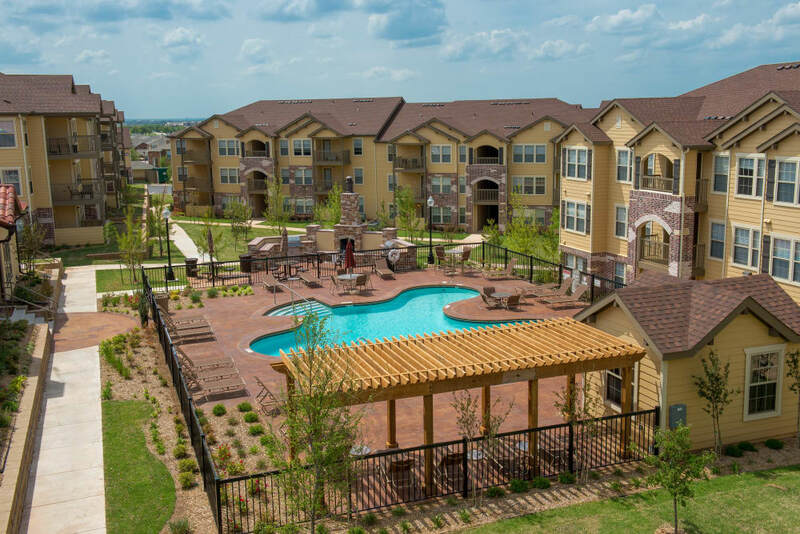 Located along Kilpatrick Turnpike just 14 miles northwest of downtown, we offer one and two bedroom luxury apartments for rent in Oklahoma City, OK. Our upscale community is a mix of modern interiors, impeccable amenities, and Mediterranean-inspired style. Choose one of our spacious apartments or townhomes which are suffused with natural light and equipped with a fireplace for cool winter evenings. In the summer months, visit the resort-style swimming pool or host a poolside picnic at the barbecue area on the sundeck. Complete with available garages for a streamlined commute to work and school, Park at Tuscany elevates daily living. 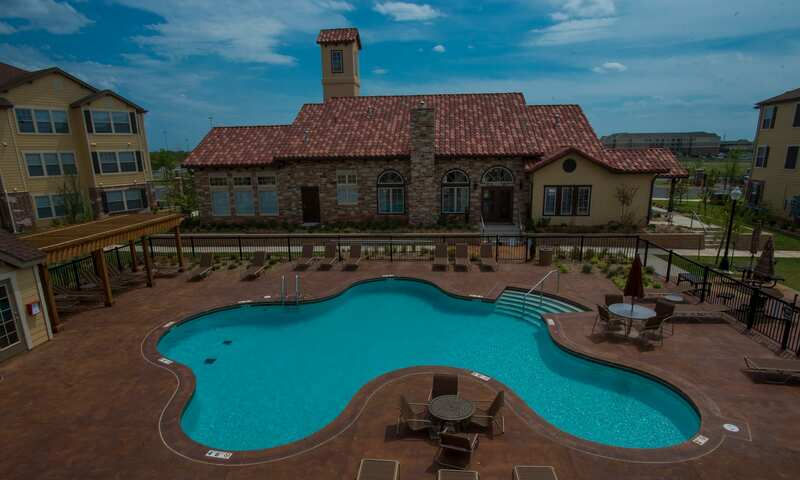 Discover the ease and comfort of contemporary living at Park at Tuscany. 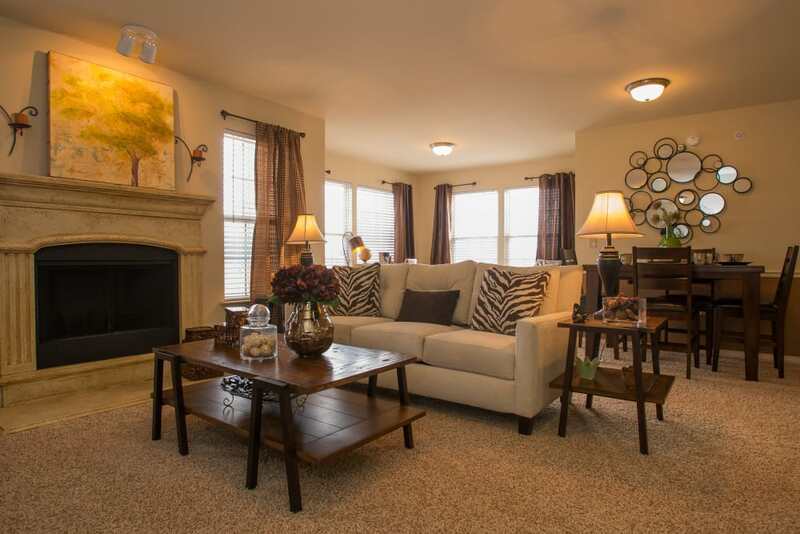 Our Oklahoma City, OK, apartments and townhomes are fully equipped with desirable in-home features. 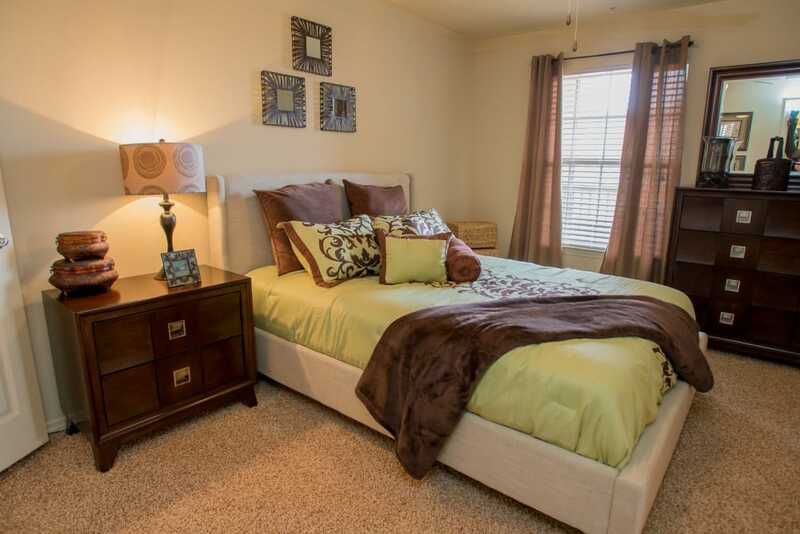 Your bright and spacious floor plan features expansive walk-in closets which keep your wardrobe neat and organized. As an added bonus, your new home is equipped with washer and dryer connections to simplify your laundry routine. With picturesque courtyard grounds and top-of-the-line amenities, Park at Tuscany is your ticket to an elevated lifestyle. Cool off when the weather warms at the gorgeous resort-inspired outdoor swimming pool. Featuring a sundeck as well as a poolside picnic and grilling area, the pool is the place to be in the summer. 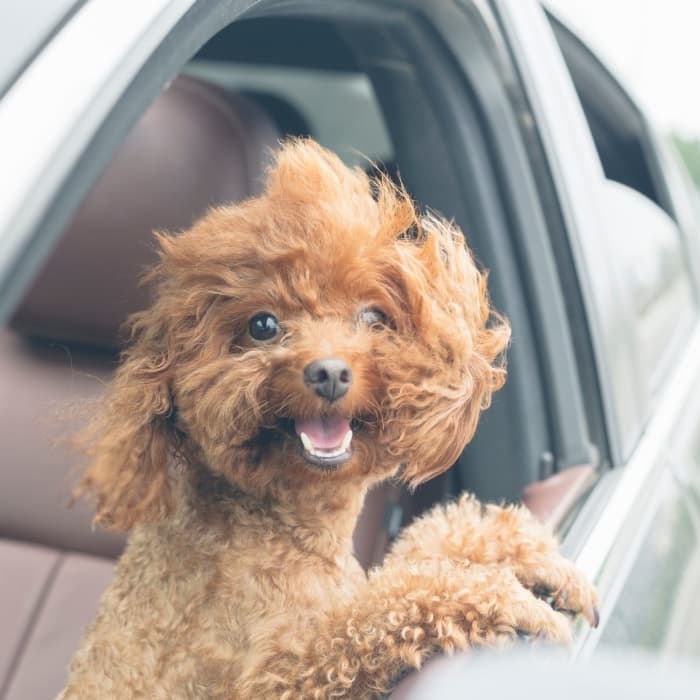 As a pet-friendly community, we are also proud to offer a convenient onsite dog park where your pup can run about and burn off their built-up energy. 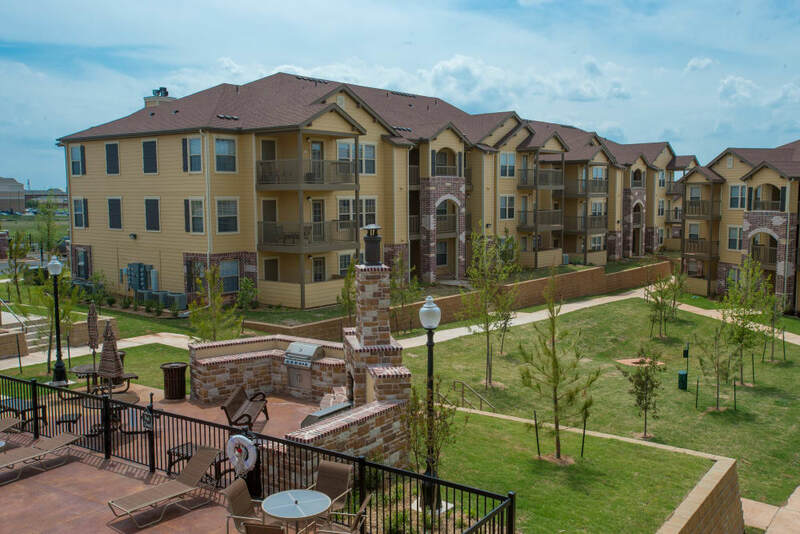 Park at Tuscany is ideally situated in Oklahoma City, OK, with easy access to the destinations that matter most to you. 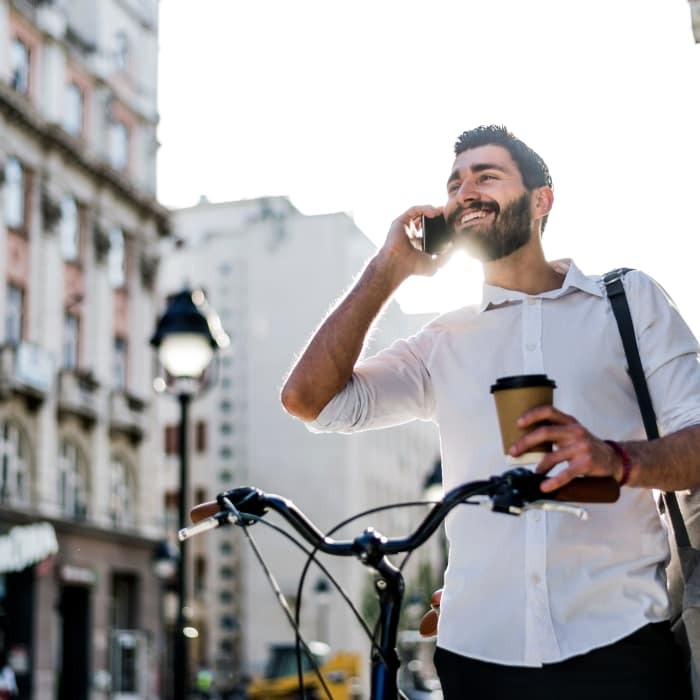 Mercy Hospital, Farmers Insurance, and Platt College are just a short drive away. 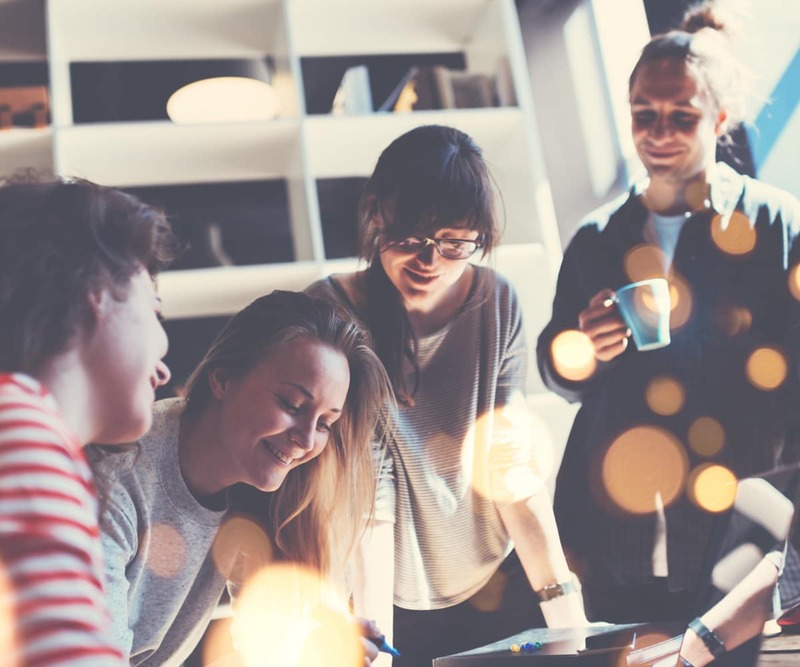 For outdoor fun, check out the scenic trails at Martin Park Nature Center or spend a day exploring the shores and waters of beautiful Lake Hefner. 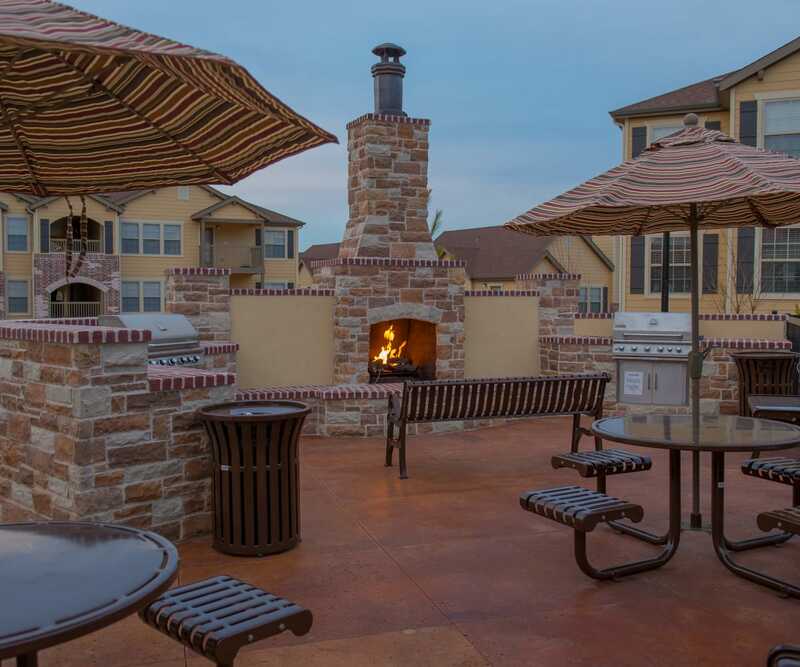 Experience the best of OKC at Park at Tuscany. 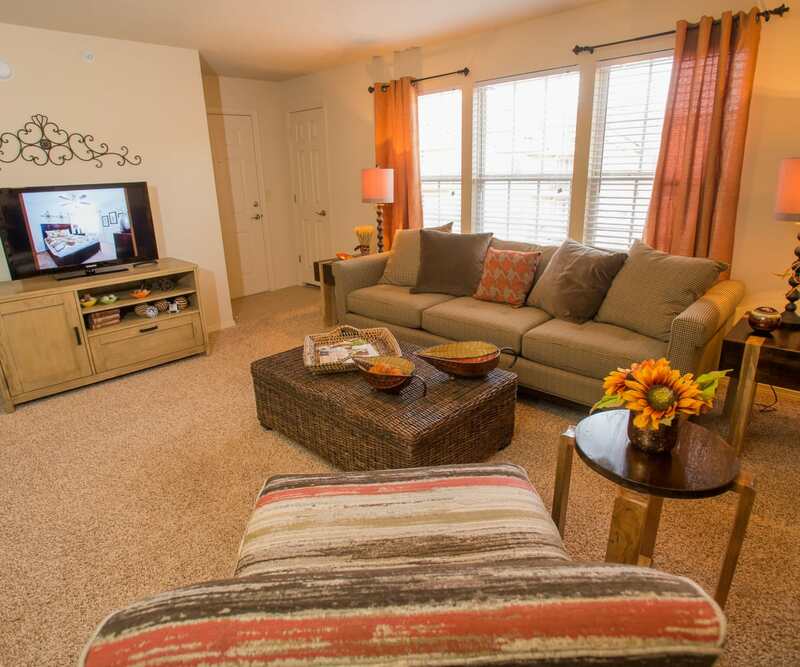 To schedule your tour of our Oklahoma City, OK, apartments for rent, give us a call today. The Perfect Location For You!.